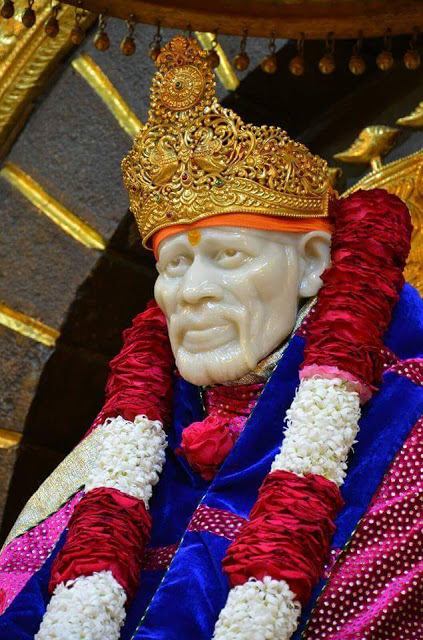 Why did Baba demand dakshina? this. He then asked the devotee to borrow it (instilling humility). Some times it was to instill faith, for another devotee would give that same amount unknowingly. Time and again the devotee left Shirdi penniless and Baba ap­peared on the way in some disguise and took care of everything. The most striking feature was the significance of the number. 1) Re. I/-. The number one stood for jeeva or even Brahma. 3) Rs.4/- often indicated the ego complex, i.e., Manas, Buddhi, Chitta and Ahankar and the need to surrender it at the feet of the Guru. 4) Rs.5/- symbolized the senses, i.e. the Indriyas (The Marwari and quick Brahma Cyan. Sai Satcharitra 16 & 17). 8) Rs.16.50/-. Sharanagati (total and complete surren­der to Baba).